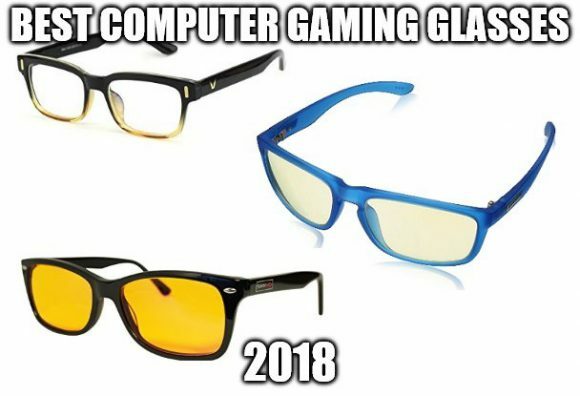 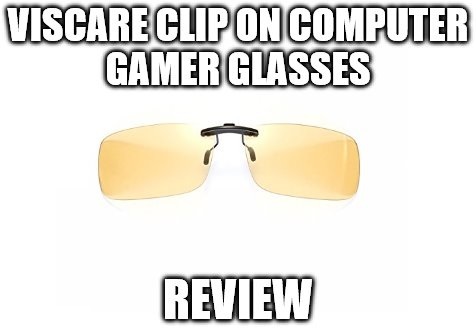 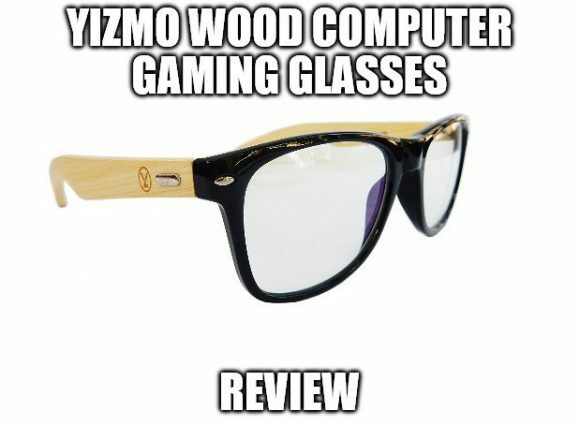 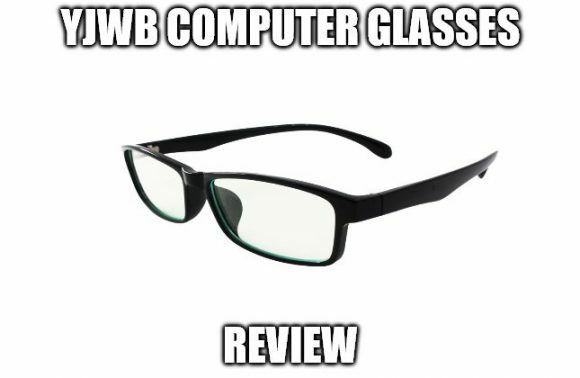 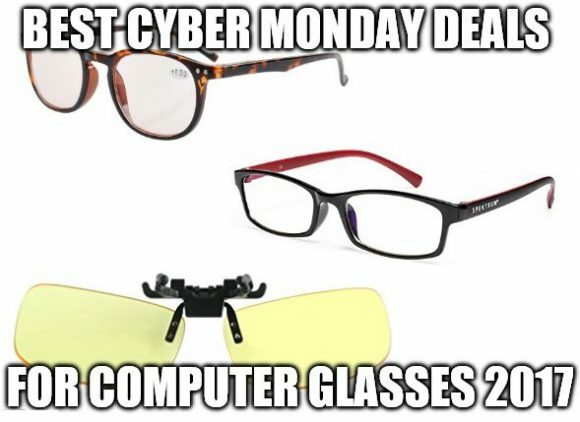 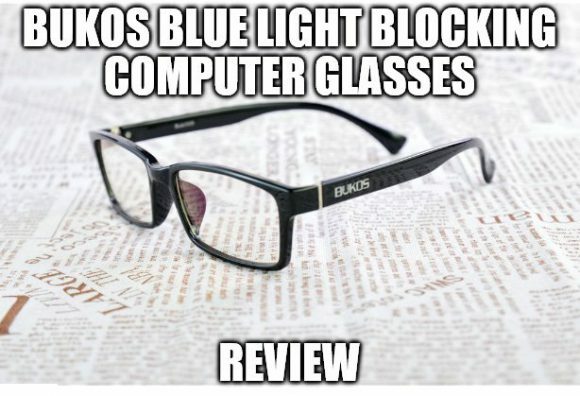 Category Archives for "Gaming Glasses"
Best Cyber Monday Deals for Computer Glasses 2018: Read This Before Buying! 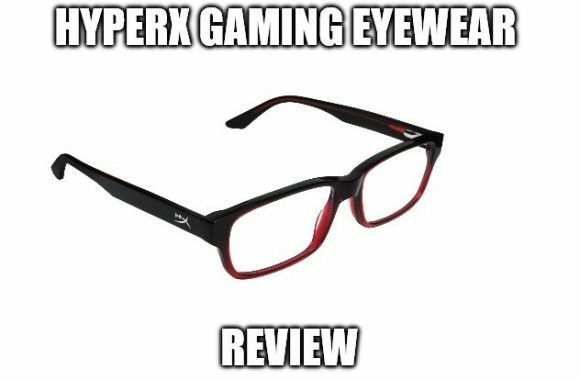 HyperX Gaming Eyewear Review: Is this Computer Glasses Worth It? 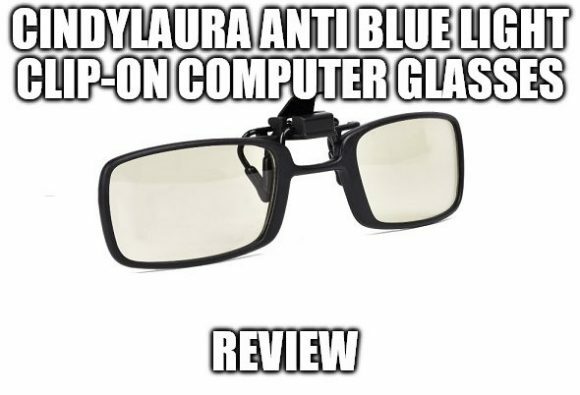 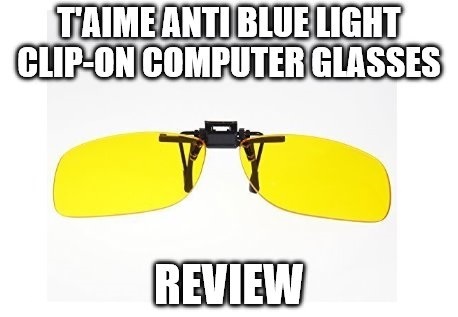 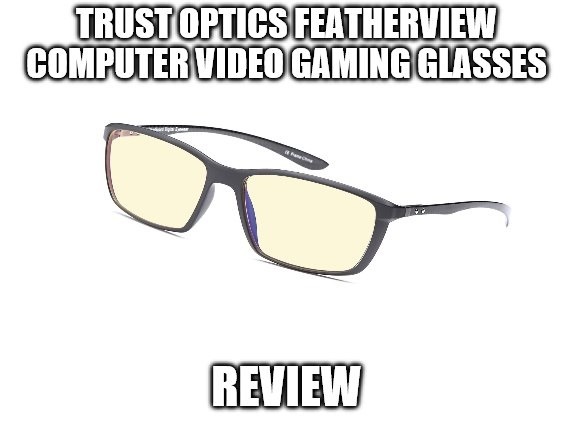 Trust Optics FeatherView Computer Gaming Glasses Navy TR90 Review: Can It Prevent Eye Strain?